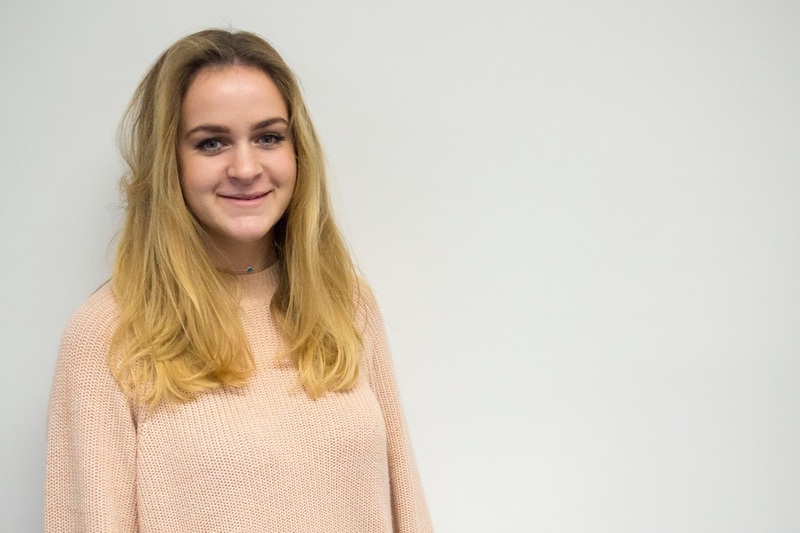 Kate, our Student Intern, reveals what you need to do to prepare yourself for the big move from home to halls. The time has come, the boxes are being packed up, you’re choosing between your favourite bed sheets and your friends and family are starting to give you advice about being a real adult and living away from home… do you feel prepared? No? Well you’re not alone! 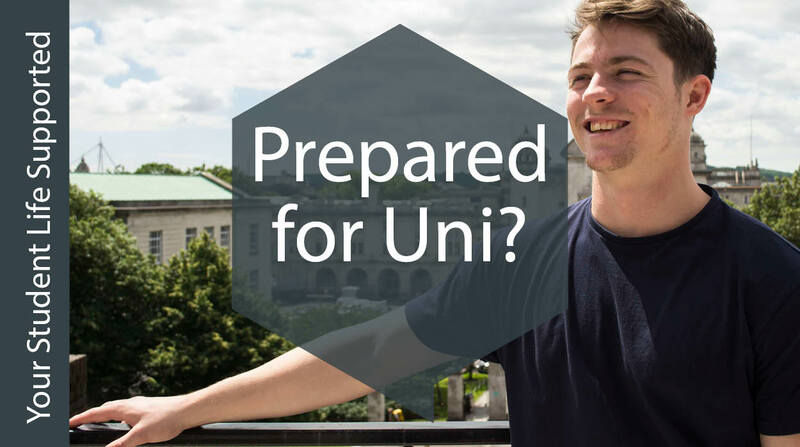 This blog will give you some key tips and advice on what to do and things to get sorted before you move to university. This is pretty key – remember to enrol onto your course! Follow this link to see what you need to know to register with your Academic School. Don’t forget everyone’s enrolment weeks will be different, so get your hands on your timetable of events. If you’re doing joint honours, check you’re enrolling with the correct schools. The dreaded ID photo card that will stick with you throughout your whole degree. (Get practicing those smiles in the mirror!!) This card is vital throughout your studies. Some lecture halls and buildings are only accessible with it, and you need it to borrow library books – the list of uses for this card is endless! Collecting your card is a mandatory step of enrolment week, however must have enrolled online first. For more information on picking up your student cards from Cathays Park or Heath Park check out the universities webpage. Eeek! Who mentioned money? You should have your funding sorted or in hand and thought about your income versus your costs and how you a are going to manage. It’s time to get responsible, as there’s nothing worse than having no money because you haven’t completed your funding forms fully, completed the declaration form, brought money with you to cover Freshers’ Week or gone crazy in Cardiff’s shopping centre without considering your bills or food to buy. Nothing to worry about as the Advice and Money team are available to support you with funding and budgeting to manage your money effectively . Take a look at their guide and videos or call in and see them. The disability support team are on hand to help you get the best possible support the university can provide throughout your time at Cardiff. The first step is to make the team aware of your disability and provide evidence. There are a variety of ways the team can help make university a little easier for you, get in contact with them as soon as possible to allow these measures to be put in place. The university strongly advise all new students to ensure that they are immunised against meningitis ACWY and measles, mumps and rubella (MMR) before coming to Cardiff University. This is especially important if you’re going to be living in university accommodation. You should register with a general practitioner (doctor) as soon as you arrive in Cardiff. You can also find a local GP practice on the NHS Direct Wales website. Healthcare students should make sure they have read the information on occupational health and that they are fit to practice. All this information can be from on the Occupational Health page. Once you are settled into your flat make sure you sort out your TV license. Here is a really useful blog written about all things TV licenses and how to make sure you don’t end up spend weeks of food shopping money on fines! If you are an international student then there is some extra information here that will aid in your move to university. Also check out the video below with some top tips for your first few days at Cardiff. Living abroad is a big step and the International Student Support team are on hand to aid in this move.